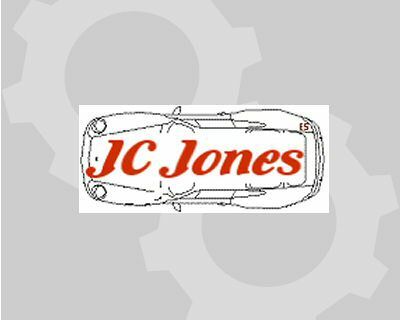 JC Jones is an established family run business, We carry out Accident Claims Investigations and Motor Vehicle Engineer Assessments. 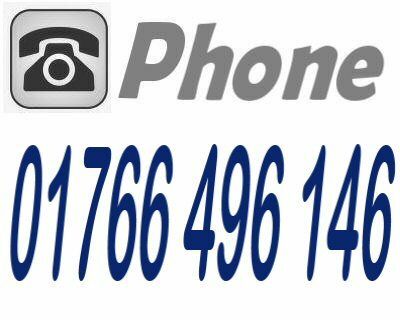 Members of our team are bilingual in English and Welsh. 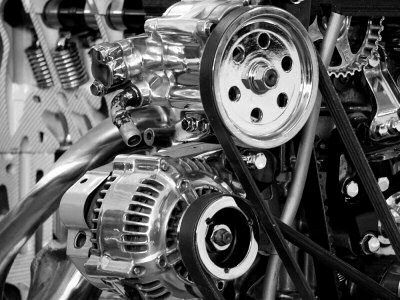 We have expertise with Cars, Light & Heavy Commercial Vehicles, Motorcycles, Plant & Machinery, Agricultural Machinery, Coaches, Caravans, Motor Homes and other Passenger Vehicles. 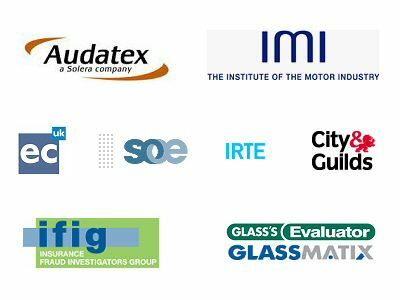 Our portfolio of clients includes some leading insurers, Trading Standards, Motor Traders, UK Television Companies, Insurance Brokers, Solicitors and Finance Companies. Our mission is to meet and exceed our principals expectations and maintain the highest standards of professional integrity.